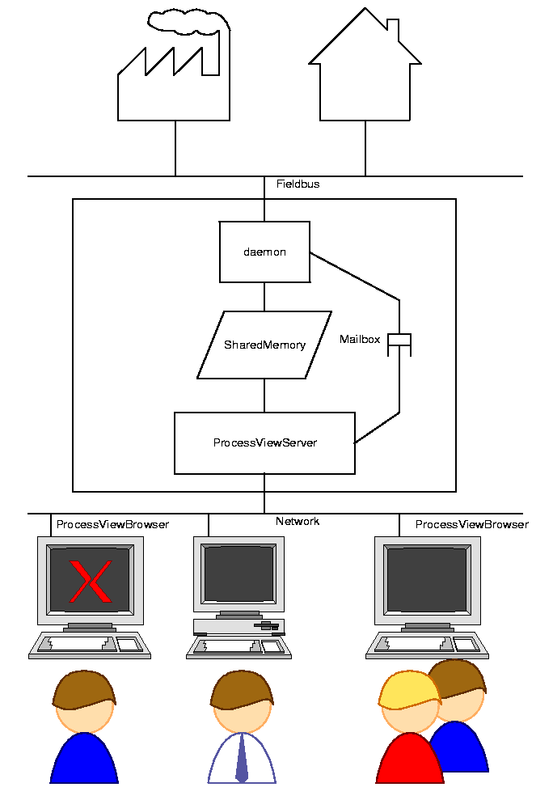 For these protocols there exist daemons (ready to use with pvbrowser) and/or classes within rllib. In order to use these daemons you have to download pvbaddon.tar.gz. PROFIBUS and CAN are current supported by Hilscher CIF cards only. 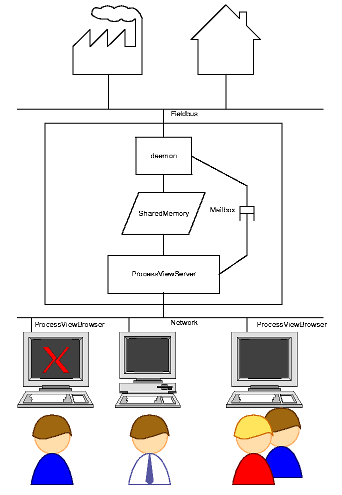 Protocols not supported directly may be used via a gateway or by it's native programming interface. PS: You may lend us hardware for supporting more protocols. Or you can implement your own data acquisition similar to the existing daemons.